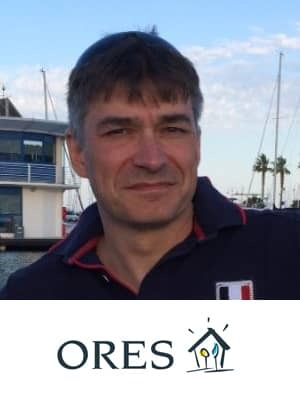 David Vangulick is the Head Of the Long Term Planning Team for ORES, Belgium. This Gas & Electricity Networks Operator is the company in charge of the day-to-day operation of electricity distribution networks. Natural gas and municipal public lighting in more than 190 municipalities in Wallonia.